A lot of X-Men fans might be upset that the upcoming season of Legion will end the series, but there's likely a lot more to come. Unfortunately, Legion will end with Season 3, as showrunner Noah Hawley is completing the story he always intended to tell when he accepted the job. But with a strong relationship established between Marvel Television and FX, fans should expect something else in the pipeline. Producer Jeph Loeb addressed the future of Legion on the network, and explaining that Hawley told the story he wanted to tell from the beginning. "What I do give credit, enormous credit to Noah for is that he took a character who, I think arguably, people would say the most interesting thing about him is that he's Charles Xavier's son," Loeb said to ComicBook.com. "And Noah basically said, 'That's true, and we may get to that, or we may not get to that. But, what I'm going to do is, I'm going to tell you a story that doesn't depend on that particular element, and I can show you how rich this character is, and how rich the characters around him are. And I'm going to create a world and an environment, and tell you a story that you've never seen before.'" 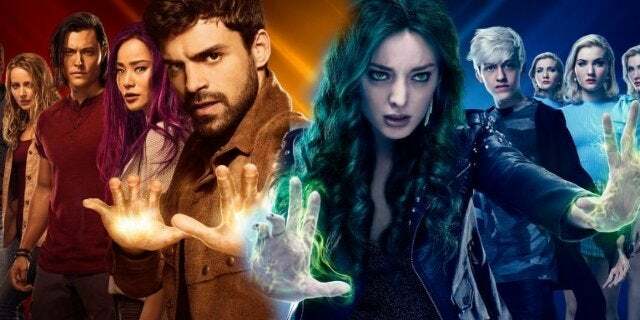 Loeb added that Legion laid a strong foundation for the future of Marvel Television on FX, one that will likely be strengthened when the company is purchased by Disney alongside other Fox assets. 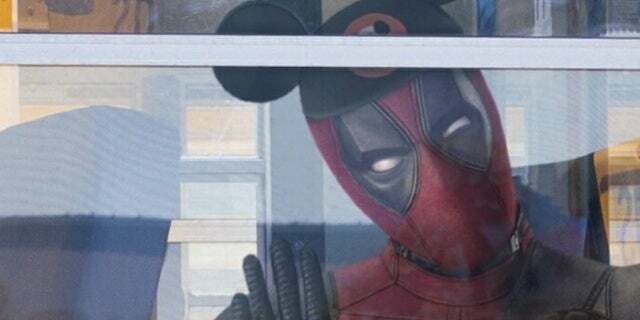 "And to that but, it's extremely exciting, and to be able to have that be our maiden voyage with FX and in particular with John Landgraft, you know leads us to a very exciting place, which is that there will be hopefully you know, not just more stories from Noah, but more stories in general that will be you know Marvel on FX. We like those two brands together. We feel like they get us. They feel like ... I don't want to speak for them, but I think that they would be very happy to have us come back with something else, and so you know let's see what that is." It remains to be seen what Marvel will do in the future with FX, but it sounds like Legion is just the beginning of a beautiful friendship. The third season of Legion is expected to premiere later this year on FX.